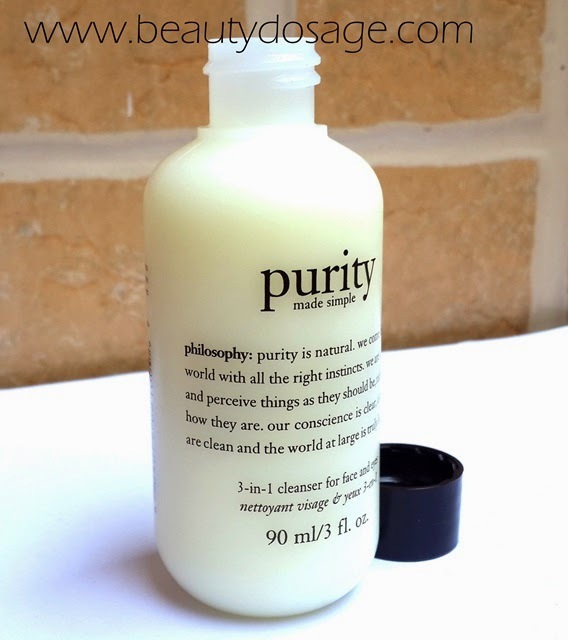 When the talk of best face washes come up, one product that most bloggers talk about is the Philosophy purity one step facial cleanser. I tried it recently and I have to say I loved it with the combination of my clarisonic Mia 2. What does the brand say about this product? 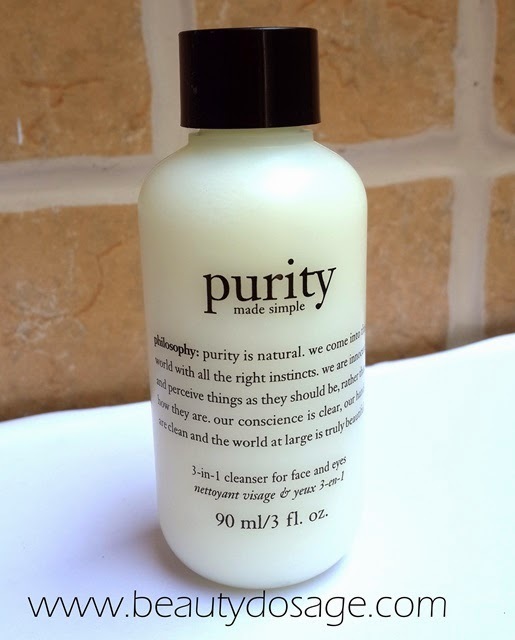 Philosophy Purity Made Simple is a pH-balanced formula that rapidly dissolves dirt and makeup while deep cleaning pores. 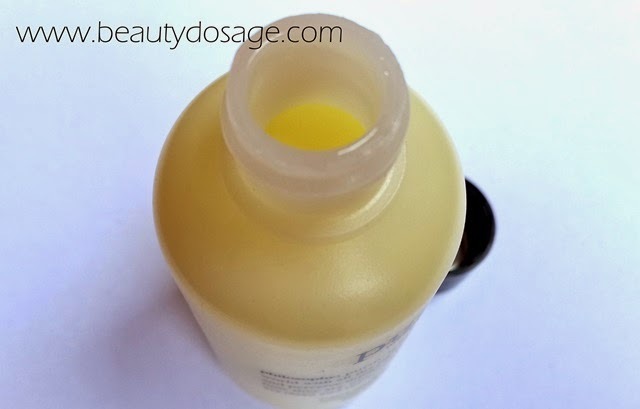 The bestselling cleanser contains infusions of sage, chamomile, and carrot. The scent of the product was very strong once I tried it the first time which bothered me a tad bit but doesn’t bother me too much. The cleanser works well for any skin type and is really light weight and doesn’t sting my eye when I remove my makeup. Since it’s made to be used as an eye makeup remover as well. The product lathers quite a little bit which isn’t as drying as much as I expected. The cleanser works amazing to be used with the clarisonic because of its foaming texture and also works great to remove excess face makeup and any dirt remaining on the face. The best thing of this product is that you only need a little bit to use and therefore makes your product last longer!